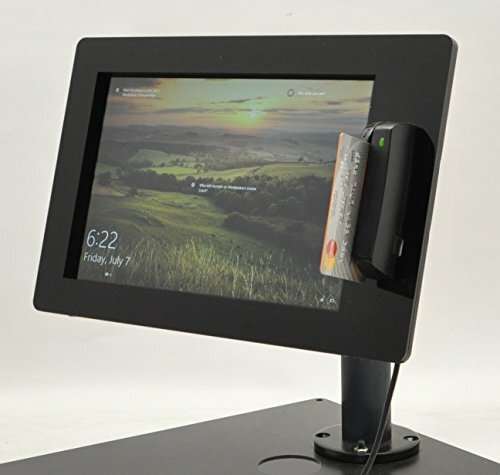 The best solution to convert your bulky Windows based POS station into a slim stylish POS station! With the security anti-theft design and easy integration of the Magtek USB swipe reader, this kiosk kit can save you some space of your counter top. * The Tablet and Magtek reader NOT included! If you have any questions about this product by TABcare, contact us by completing and submitting the form below. If you are looking for a specif part number, please include it with your message.